Earl Grey tea is a tea blend. It has a distinctive flavor and aroma. The aroma and flavor is derived from the addition of Citrus bergamia essential oil. The essential oil is extracted from the rind of the bergamot orange, a fragrant citrus fruit - a relation of the orange. 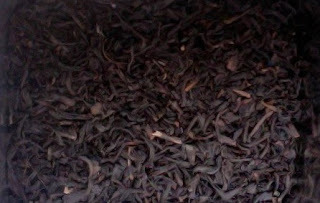 Earl Grey tea was originally made from black China teas - the Keemun variety. 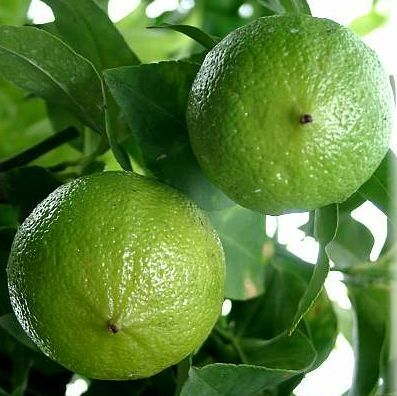 Bergamot oranges are indigenous to South East Asia. They are also grown in Italy as a commercial crop. There are many different grades of bergamot that can be used to flavour the tea so consumers shouldn't assume one brand will taste the same as another. 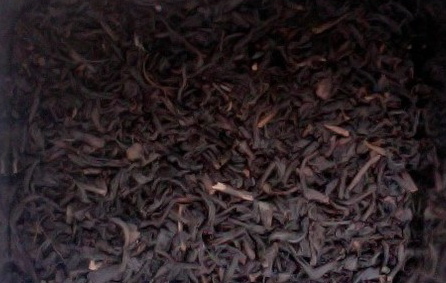 Depending on the blend the tea could contain oil, granules or spray from the fruit. 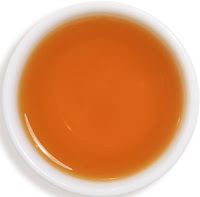 Legend has it that the tea was created in honor of Prime Minister, Charles Grey - the 2nd Earl Grey who had helped rescue the drowning son of a Chinese mandarin while on a diplomatic mission. The mandarin was so grateful that he presented the Earl with the blend in 1803. However, documents have revealed that the Earl never even set foot in China! Realistically, it's more likely that the Earl received a gift of China tea flavored with the distinctive bergamot flavor. The Grey family history indicates that the tea was specially blended by a Chinese mandarin for Lord Grey, to suit the water at Howick Hall, the family seat in Northumberland. 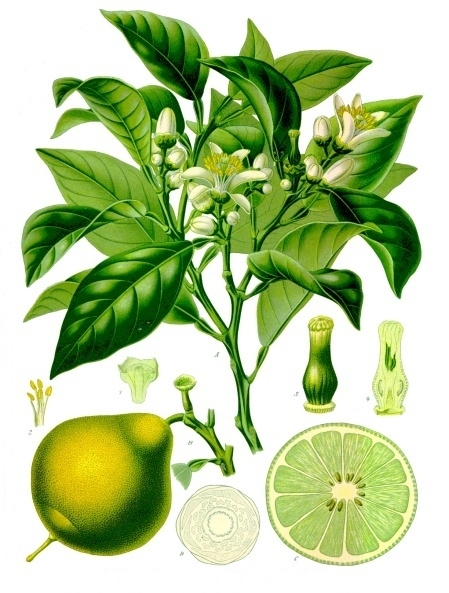 The use of bergamot in particular was to offset the preponderance of lime in the local water. Lady Grey used it to entertain in London as a political hostess. Another claim to the tea's creation comes from Jacksons of Piccadilly. Lord Grey apparently gave the recipe to the firm in 1830 and they claim to be continuing to make the original blend today. Tea flavored with bergamot to imitate the more expensive types of Chinese tea is known in England at least since the 1820s. 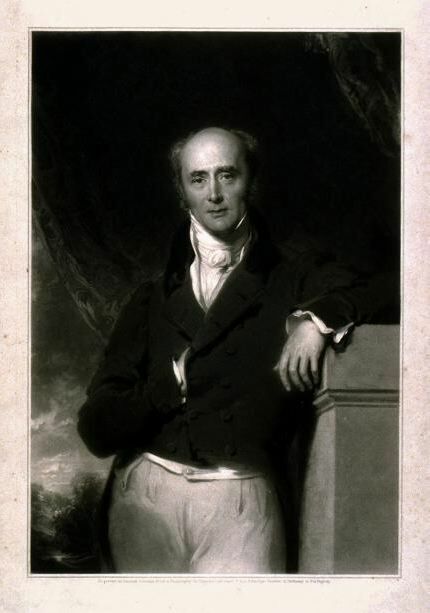 In 1837 there is a record of court proceedings against Brocksop & Co. who were found to have supplied tea "artificially scented, and, drugged with bergamot." 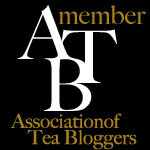 There is no known published reference to an 'Earl Grey' tea before advertisements by Charlton & Co. of Jermyn Street in London in the 1880s, though 'Grey's Tea' is known from the 1850s. invigoratingly citrus-scented and a smooth brew.